Just because your air conditioning unit is tucked away in a space in your home, behind closed doors or up in your attic space, doesn’t mean it will run for years without needing any attention. Yet many homeowners forget about this important mechanical system because it’s existing away from our every day line of sight. Many people don’t know exactly how an air conditioner operates, or what units belong to the heater and what belongs to the air conditioner, the names of they system parts, or how the unit effectively changes the temperature of the air in their homes. And that’s perfectly normal because only few people receive training and the information to know all about it. That’s why we have professional companies like ours who know each part of the system, how it should function, and when it needs care or attention. Some homeowners may think that a professional company is just trying to find a way to get more business when they are offered a maintenance agreement, yet they misunderstand that the point of the maintenance agreement is to ensure their HVAC systems are operating at their best year round. Keeping your mechanical systems in top shape requires a lot more than most people realize. And back to what we were saying, that’s because few understand that the air handling system is a mechanical unit with thousands of parts that need to be checked regularly, oiled, greased, thoroughly cleaned, tuned-up, free of leaks, free of debris or faulty parts that tear other parts down, and more. In fact, you’ll often hear that your air unit is much the same as your vehicle, needing tune ups, oil changes, engine cleaning, correct fluid levels, clean filters, etc. This couldn’t be more true. A monthly agreement for maintenance differs from company to company. You’ll get a lot more benefits out of some service agreements, such as discounts on repairs, priority responses, no overtime charges for emergency calls, and more. With most companies, you can get either a monthly maintenance plan or a regular tune-up. Even if only getting a tune up once a year, it will help your system run better and more reliably. 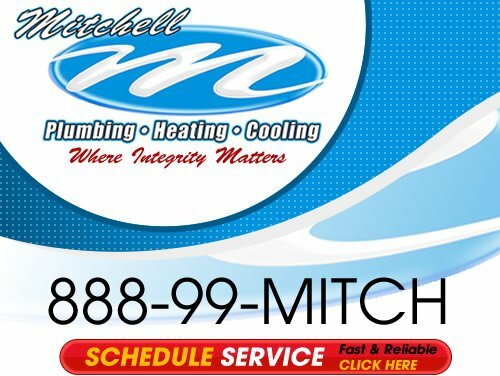 At Mitchell Plumbing, Heating and Cooling, we offer air conditioning tune-ups as well as a great maintenance plan agreement. Our agreement will help you get the most energy savings out of your air units, which is why we name our agreements an Energy Savings Agreement or ESA. 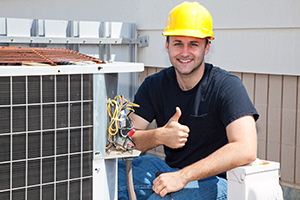 Homeowners who own one of our ESA’s enjoy precision tune-ups for air conditioners and all the other HVAC equipment in your home. Our ESA is unique in that it also covers your entire Plumbing System Maintenance as well. 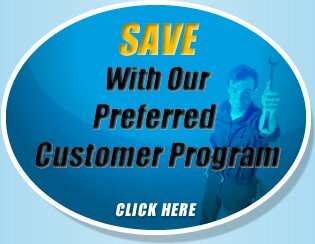 Your biggest savings will come from this plan because you’ll receive a 10% discount on all repairs and more. You’ll get priority response when you’re on our plan. This means when you do have an emergency, you will be at the top of our list and receive the quickest response. You’ll save plenty on your energy costs when your system is running great. In fact, you could be saving up to 40% or more depending on the condition and model of your air system. You’ll enjoy fewer breakdowns and be able to count on your air system year round to function at its best. Plus you’ll have the added benefit of never paying overtime charges for emergency repairs no matter if it’s a holiday or weekend. You’ll never go wrong with our tune-ups. And it truly is a service that you need to consider. Don’t let your air conditioning run another year without attention! Save energy, keep your mechanical systems lasting for years longer, and do your most to avoid those miserable hot days with no cool air! If you’re interested in a regular Air Conditioning Tune Up or also want to know more about our ESA, just call 888-996-4824 or complete our online request form.